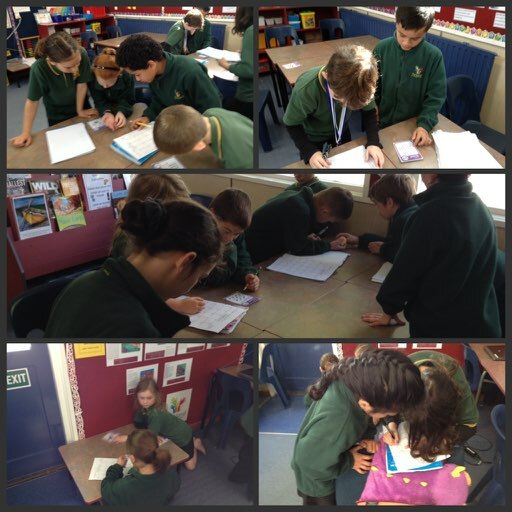 The last day of term we had great fun playing Fraction Scoot. You can see from the photos what a great challenge it was. it was hard but fun great hiding Mrs White.